Back to the Basics: What is Voltage? If you live in the U.S., you know that a typical power outlet puts out 120 V.
You may know that the battery in your car is 12 V.
If you’re an Arduino enthusiast, you know probably know that the Uno has 5 V and 3.3 V outputs. [Read more…] about Back to the Basics: What is Voltage? Do an online search for the word filter and you’ll get a ton of results ranging from car parts to coffee. This post, however, will focus on electrical filters. Even if we narrow our search down to the term electrical filter, we’re still going to get a ton of results. After all, entire books have been written on electrical filters (I should know, I own one). That’s because even in the realm of just electrical filters there are many different types. We have passive and active filters. Digital and analog filters. Filters bearing the name of their creator like the Butterworth filter, Bessel filter, and Chebyshev filter (don’t ask me how to pronounce that). And there’s more. This post will take a bird’s eye view of DNS and answer that question. A while ago, I wrote a similar article about how DHCP works. In it, I made some assumptions about you, the reader. Here I’m going to make the same assumptions and repeat them. Why exploding capacitors? Why desecrate such a useful, universal electronic component? I recently did a post on electrical safety. In it, there was a section on capacitors where I mentioned that small, low voltage capacitors can be dangerous because they can explode if the conditions are right. This got me thinking what if I were to produce a video of this phenomenon to demonstrate it? The idea also sounded like a load of fun, so I went ahead with it. It’s time to part from the theoretical and get into some hands on, practical stuff once again. 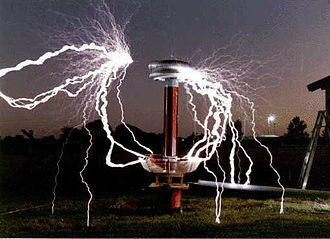 Today’s topic is electronics safety, specifically safety with electricity and hobbyist electronics. If you’re scoffing at me or thinking of skipping this post, I urge you not to. You may save your life, or someone else’s. Some electronics safety measures are a no brainer, but it’s easy to forget a “no brainer” when our grey matter is occupied with our project design or unraveling the mysteries of troubleshooting a problem. Also, there are some safety measures I’ll present that you may not have given much thought to. 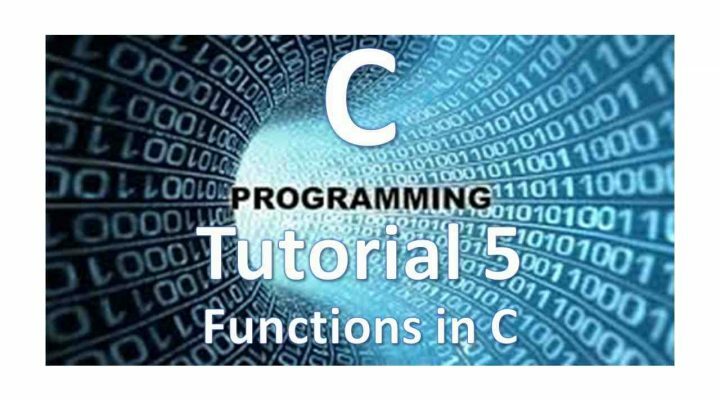 Welcome to C Programming Tutorial 5! This time we’re going to talk about functions in C.